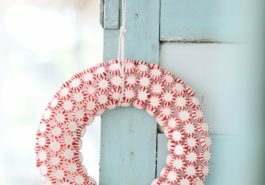 Christmas Decoration: Christmas decoration ideas. 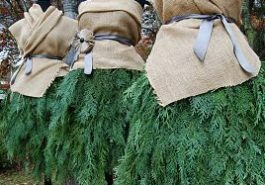 This is an inexhaustible source of original Christmas decoration ideas! 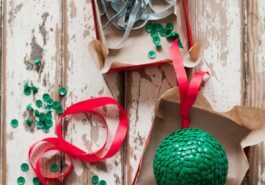 Discover how to better decorate the tree, how to make an Advent calendar or a door wreath out of recycled items, which light garlands to choose for the outdoor decoration of the house, how to decorate greeting cards and Christmas balls! 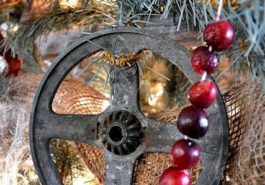 All the decoration ideas in the articles are accompanied by several inspiring photos. 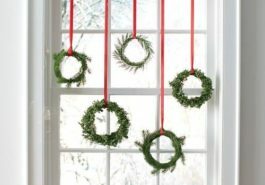 Christmas Decorating Ideas : Wreath – love it! 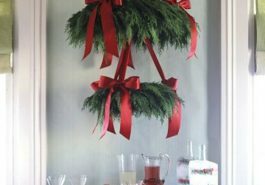 Christmas Decorating Ideas : love it! 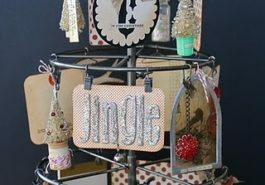 ornament made with colored push pins. genius! 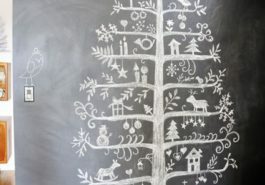 Christmas Decorating Ideas : Chalkboard Christmas tree! 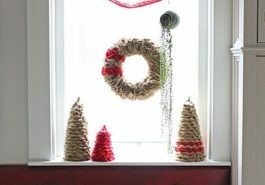 Christmas Decorating Ideas : oh, christmas tree… – adorable! 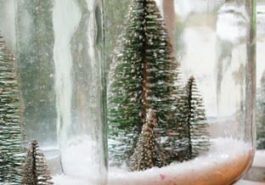 Christmas Decorating Ideas : Waterless snow globes. Love. 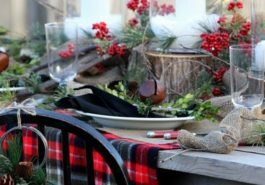 Christmas Decorating Ideas : plaid blanket for the table! 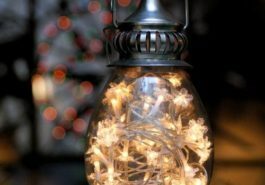 Christmas Decorating Ideas : Hang a lantern filled with a strand of twinkle lights. It looks like fireflies!